Utilizing the skills and expertise gained from 18 years working for the Kansas State Board of Healing Arts, Kelli practices administrative and health care law with a focus in the areas of licensure, license defense, and regulatory compliance. Kelli advises clients on professional licensure complaints and disciplinary actions involving misconduct allegations ranging from standard of care issues and boundary violations to impaired practice. Kelli also represents clients on associated issues and problems resulting from the receipt of a professional licensure disciplinary order. Remediating medical staff privileges, practitioner data bank disputes, network agreements, and license renewal questionnaires are matters of continued concern to health care professionals who find themselves subject to a disciplinary investigation or licensure action. For facilities, Kelli specializes developing remediation plans to address survey deficiencies. Prior to joining Forbes Law Group, Kelli was the General Counsel for the Kansas State Board of Healing Arts where she provided legal advice to the Board in their disciplinary decision-making, handled appeals of disciplinary decisions, drafted regulations for the professions regulated by the Board, and worked with health care businesses and professionals to ensure compliance with State regulatory requirements. 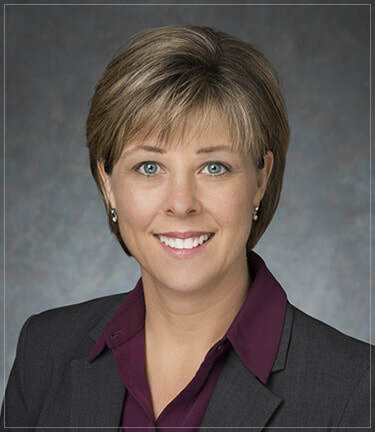 Kelli also previously served as the chief prosecutor for the Board and as an Assistant Attorney General in the Consumer Protection Division of the Office of the Kansas Attorney General. Additionally, Kelli teaches a course on Legal and Regulatory Issues for the Health Care Professional at Washburn University in Topeka.